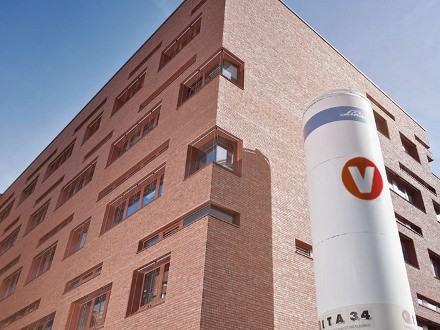 Founded in Leipzig in 1997 as the first private umbilical cord blood bank in Europe, Vita 34 is a full-range supplier of cryo-preservation and provides for the logistics to collect the blood, the preparation and the storage of stem cells from umbilical cord blood and tissue. Stem cells are a valuable source material for medical cell therapies. They are kept alive at temperatures of around minus 180 degrees Celsius to be able to apply them within the scope of medical treatment, when needed. More than 215.000 customers from Germany and 20 other countries already have opened stem cell deposits with Vita 34, thus providing for the health of their children.